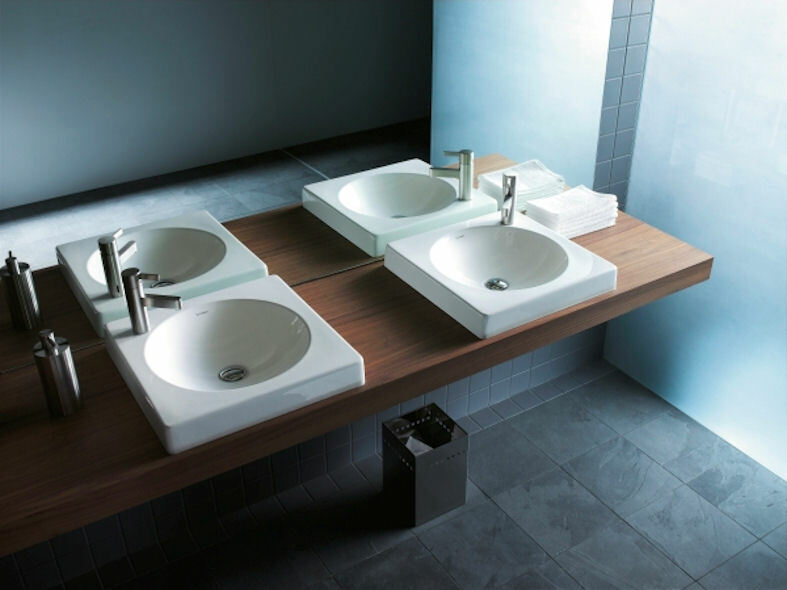 Designed by Prof. Frank Huster, Architec is an inspirational ceramic range of sanitaryware. 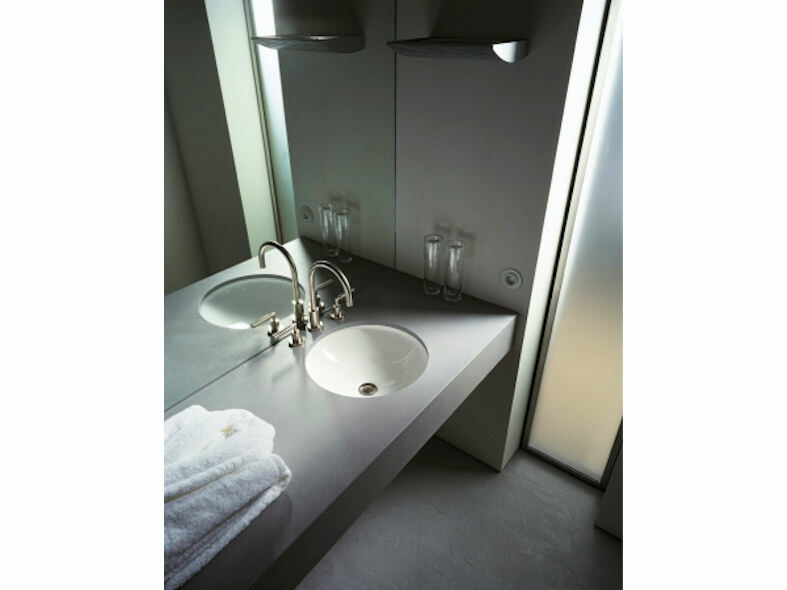 The philosophy behind the design was to bring together two basic architectural elements, the circle and square. 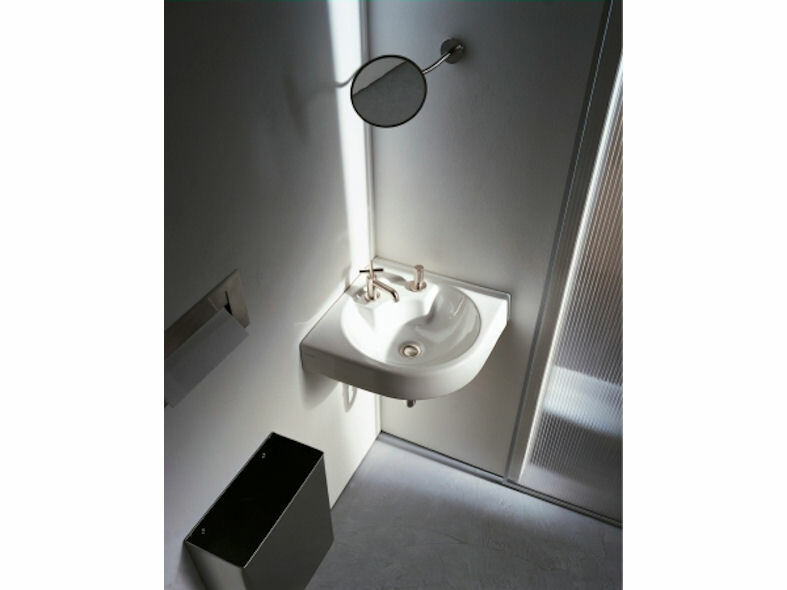 This resulted in a striking range of straight-lined, modern bathroom sanitaryware. 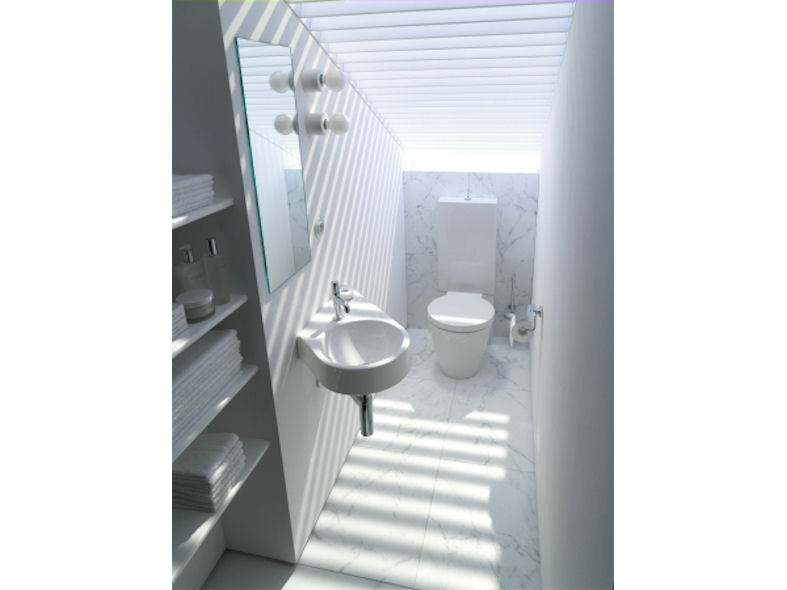 The Architec washbasin features an unusual diagonal cut to its design allowing for a generous storage surface whilst creating more space in a smaller area. 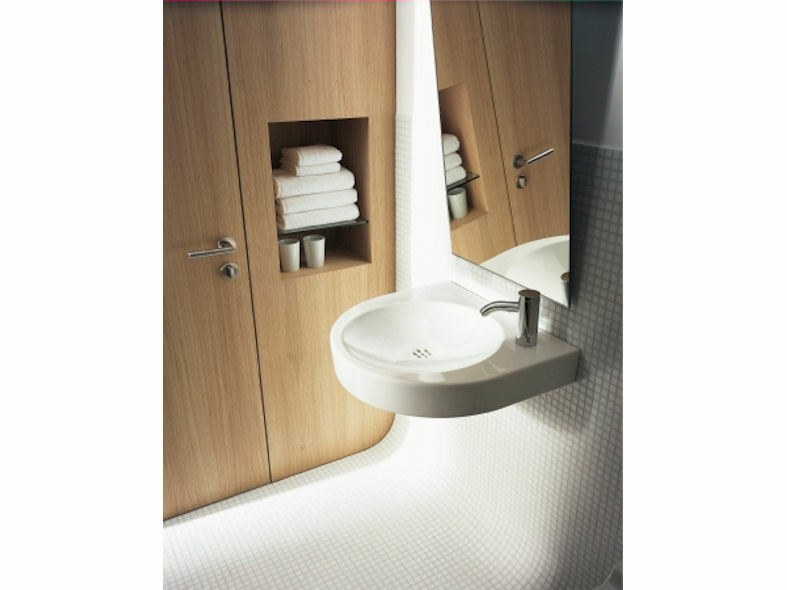 The Architec wall mounted toilet has a seat and cover with lateral reinforcement and automatic closure whilst the urinals have a symphonic action, concealed inlet and ceramic covered siphon. 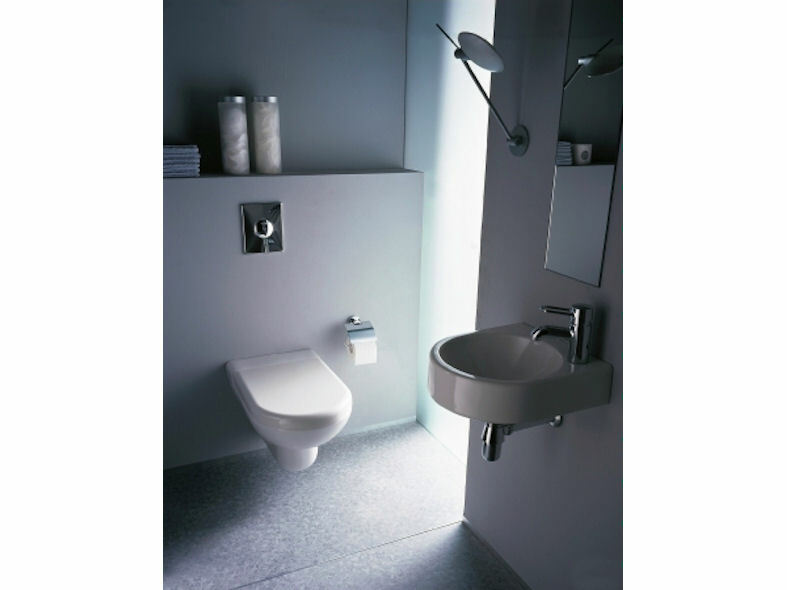 The Architec product range is suitable for both private and public use.